These options are placed inside “Settings > Booking rules” and you should setup them only the first time you install Salon booking. Let’s see what’s they are for in details. You should select the page where you have placed the booking form [*salon/*] short-code. This setting is important when you request the payment to the client. When he receive the email notification with the payment link he will be redirected to this page to complete the payment process. Is where you want to redirect your customers after they complete a reservation. 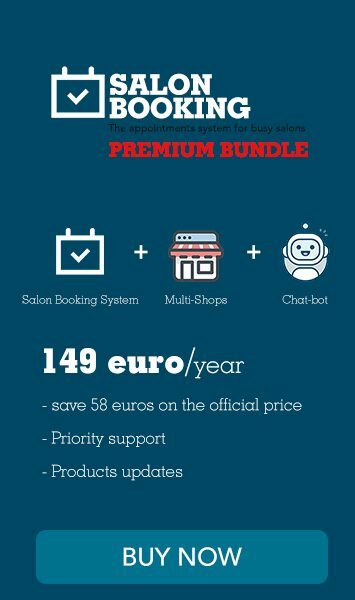 Is the page where you have placed the [*salon_booking_my_account*] short-code that generates the personal account page for your customers. Some WordPress themes use Bootstrap as a resource. As Salon Booking use it as well this redundancy could create problems on the front-end booking form and generates other layout issues. Enable this option if you are experiencing this kind of issues and see if it solves your problem. In certain cases you would not need to display the prices of your services to customers. Then you could enable this option to hide them from the booking form. Consider that when this option is enabled you cannot request online payments. Some countries use to have a 0 at the beginning of the local number. 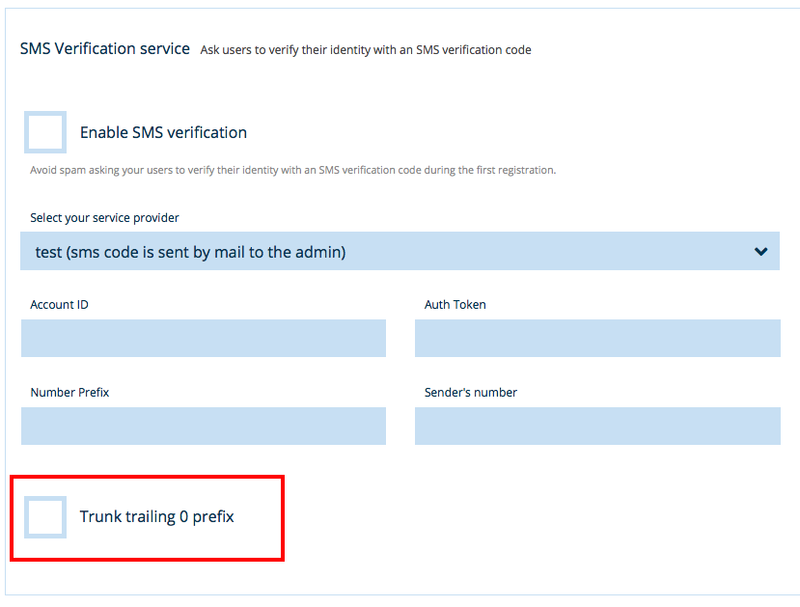 This could create problem with Plivo o Twilio providers that will not send SMS notifications to the destination numbers. If this is your case activate this option. That’s it for the moment. If you have any doubts on Salon booking settings don’t hesitate sending us an email, we’ll be happy to help you out.